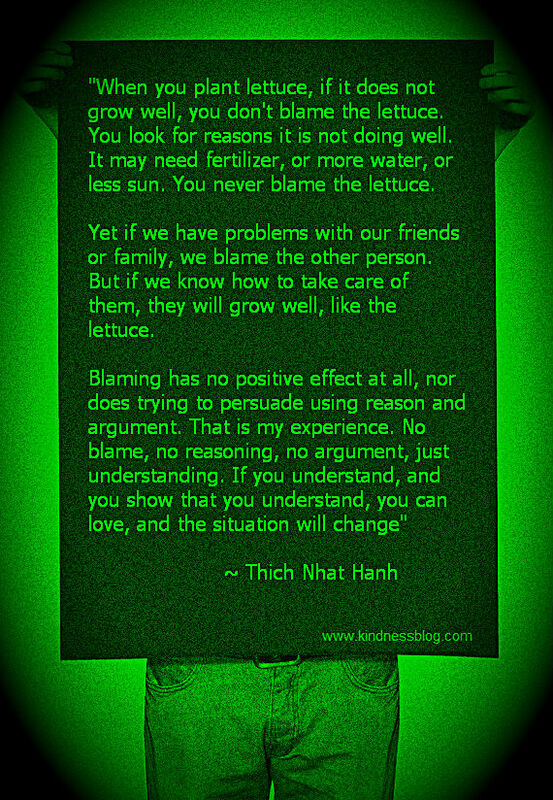 Thích Nhất Hạnh born October 11, 1926) is a Vietnamese Zen Buddhist monk, teacher, author, poet and peace activist. He lives in the Plum Village Monastery in the Dordogne region in the South of France, travelling internationally to give retreats and talks. He coined the term Engaged Buddhism in his book Vietnam: Lotus in a Sea of Fire. A long-term exile, he was given permission to make his first return trip to Vietnam in 2005. Nhất Hạnh has published more than 100 books, including more than 40 in English. 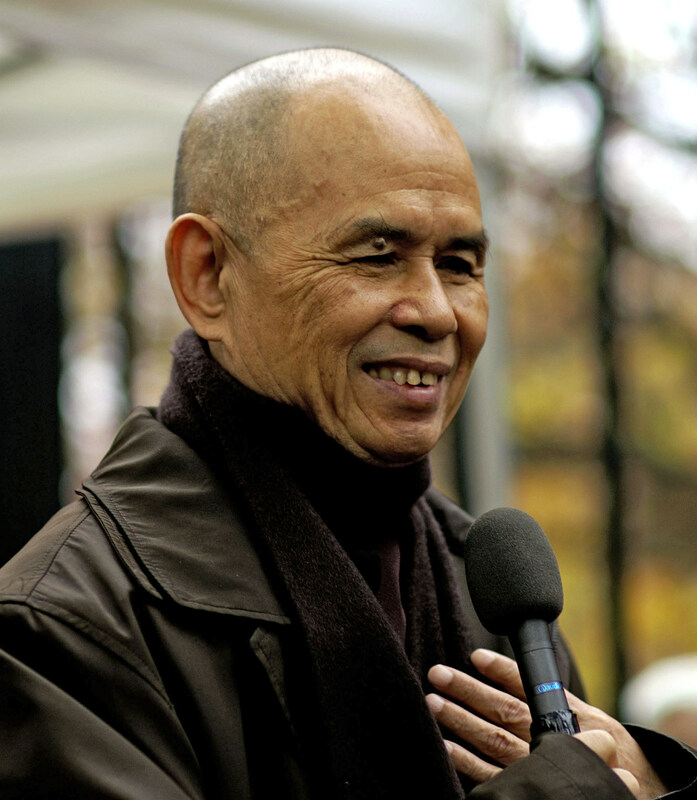 Nhat Hanh is active in the peace movement, promoting non-violent solutions to conflict and he is also refraining from animal product consumption as a means of non-violence towards non-human animals. Nobel laureate Martin Luther King, Jr. nominated Nhat Hanh for the Nobel Peace Prize in 1967.